There is beauty in simplicity. Consider the bicycle. Without electric assist, the most efficient human powered machine known to man. With electric assist, the bicycle climbs off the charts. Still, many are intimidated by the bike – and particularly the electric assist bicycle. Some electric systems can be complex. The influx of high-end, mid-drive motor systems have brought a surge of attention to the ebike, including a following of younger, more experienced riders. At the other end of the spectrum is a much larger group of riders. The IZIP E3 Compact is an electric bike that is designed to go almost anywhere. 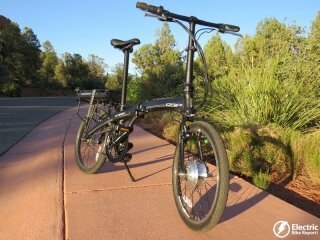 It is easily foldable, lightweight (for an e-bike), simple, and fun to ride! 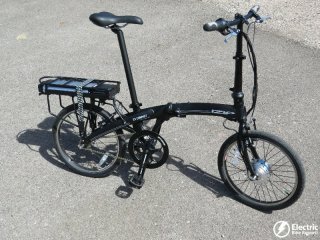 Folding electric bikes are very handy for travel or if you live and/or work in a place that has limited storage areas. They are also great if you use other forms of transportation like the bus, train, subway, taxi, etc. during your commute. The Currie Technologies IZIP E3 Compact electric bike is in for review and I would like to show off the details of this folding electric bike. The EVELO Luna electric bike with mid drive motor. 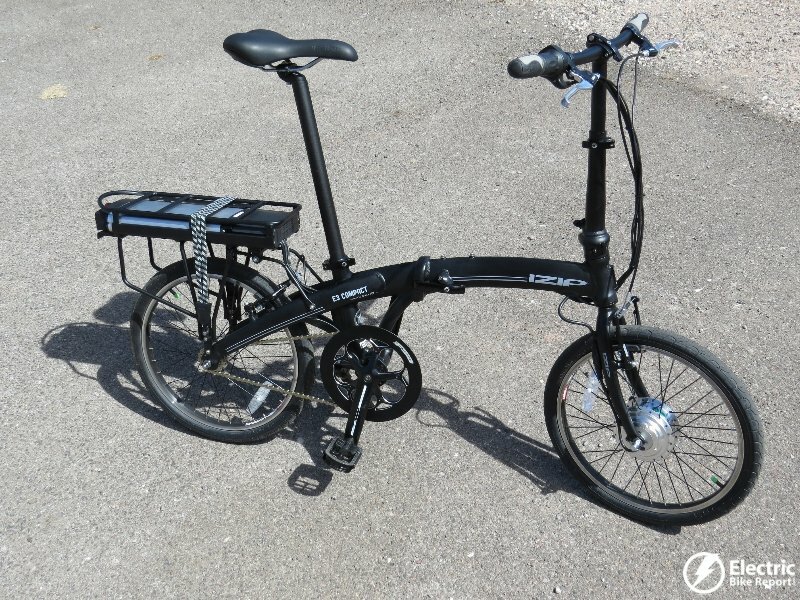 The EVELO Luna recently arrived here at Electric Bike Report and I want to share some of the features of this step through mid drive electric bike with you.